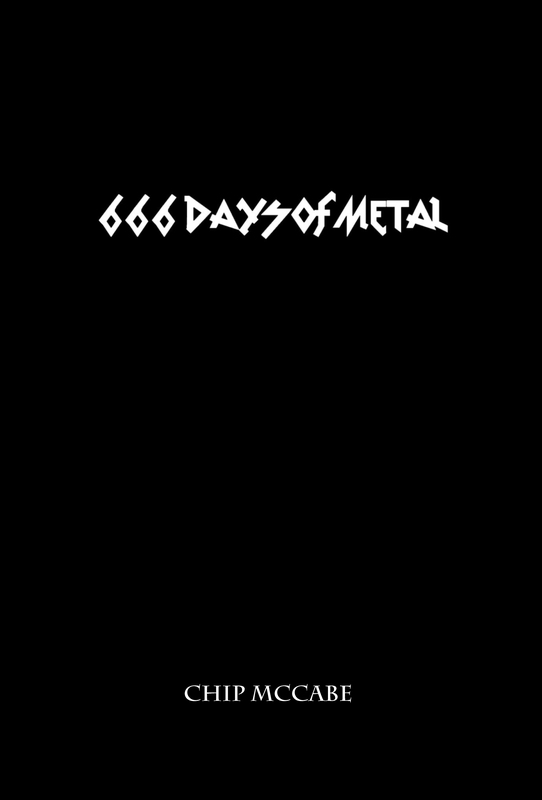 There’s no denying the Scottish metal scene’s input into the global metal universe. 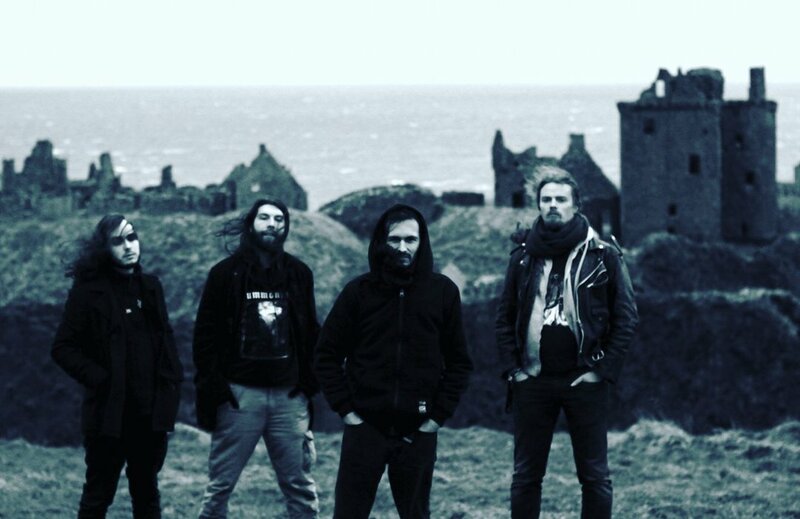 Much like their English counterparts, the Scottish have excelled for years at such genres as doom, black metal, and anything with “post” in its name. So when we landed on Scotland’s largest city, the assumption was made that there would be a plethora of riches to chose from, and we were right. Below are three of our new favorite Scottish metal bands. 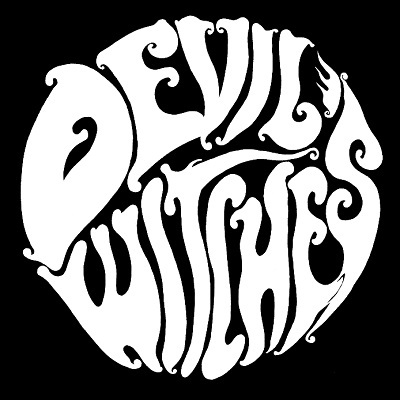 Scotland’s most recent response to Electric Wizard and every other great acid-fueled doom band the English are churning out, Devil’s Witches are a thunderous throwback to the fuzzed-out, bell-bottomed, halcyon days of Black Sabbath. Their debut full-length, Velvet Magic, dropped in 2017, and this is another album I wish I had heard about six months sooner because it would have undoubtedly wound up on my year-end list. It’s an often trippy, riff-heavy affair and fans of anything of the psych/stoner rock variety will find a lot to love here. Traditionalists take heed. Midnight Force beckons you to grab your leather and steel and ride with them into the night. Replete with high-pitched wails, and enough mid-tempo trad metal to down an entire barrel of ale to, the recently released, Dunsinane, is a high-energy, headbanging affair. Midnight Force are open books when it comes to their influences, specifically citing Judas Priest and the rest of the NWOBHM stalwarts. Their debut full-length does the legacy well as they rip through eight tracks of powerful metal that would make Manowar blush at certain turns. Highly recommended for fans of any of the aforementioned acts, battle vests, and 1981. 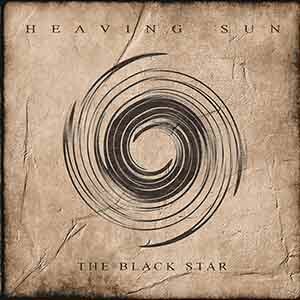 Five years after dropping their debut album, Heaving Sun return with, The Black Star. Easily one of the best independently released metal releases so far this year, The Black Star is a concept record of sorts telling the story of a black hole with a conscious mind who goes on an existential bender only to find in the end all light and energy in the universe obliterated. Such a deep concept is deserving of an epic musical delivery, and Heaving Sun provide what’s needed. Mixing cacophonous, sludgy riffs with ethereal passages, this album waxes and wanes across the doom metal pantheon with aplomb. Clean vocals collide with unholy growls, while traditional doom and post-metal are nestled snugly among their more violent cousins. Hands down one of my personal favorite musical discoveries this year.